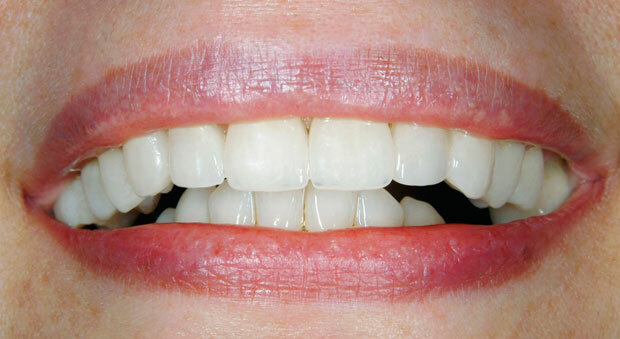 Used to transform the appearance of a smile, Veneers are very thin shells of porcelain which are made to fit over the visible surface of your tooth. 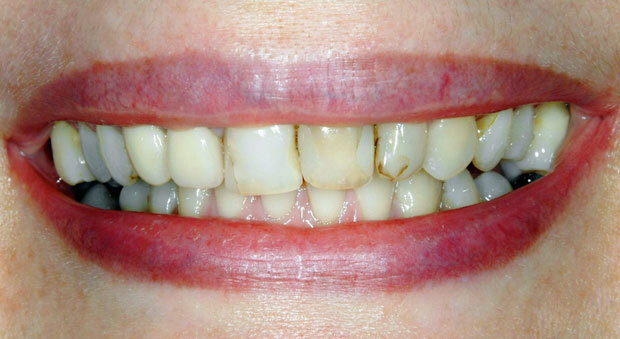 Veneers may be an ideal treatment option if your teeth have been badly stained and cannot be improved by teeth whitening - or if you have badly chipped, cracked or broken teeth and want to restore a more uniform, even look to your smile. At SE1 Dental your new porcelain veneers will hand crafted by our expert dental technicians in our dental laboratory. Created using a wide range of shades and opacities - your new veneers can be made to match your natural teeth in shape and colour, or they can be designed to dramatically change the look of your teeth and to create the smile you've always wanted.